Greenlab Environment Consultants Limited (GLECL) is a commercial organization which provides consultancy services regarding Effluent Treatment Plant (ETP) design, erection and commissioning along with mechanical item supply (i.e Filter Press, Blower, Effluent Transfer Pump, Flow meter, Acid Dsing System, Agitator, Clarifier Internals, Sand Filter, Carbon Filter, Diffuser, Lab Equipment etc. ) 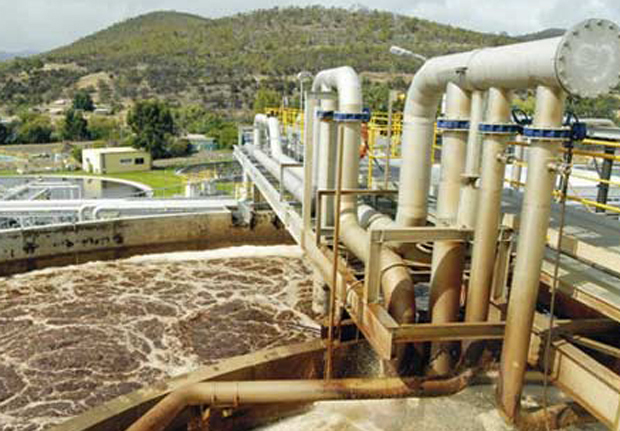 for Effluent Treatment Plant (ETP) with turnkey basis as well as provides cost-effective and environment friendly solutions for large-scale Effluent Treatment Plant (ETP) or Wastewater Recycling Plant works including civil, mechanical, electrical and architectural inputs that are designed to help preserve natural resources and prevent waste and pollution. Greenlab ECL also provides environmental consultation for preparing Environmental Impact Assessment (EIA), Initial Environmental Examination (IEE) and Environmental Management Plan (EMP). Greenlab ECL also provide lab analysis facilities for measuring the wastewater parameter with a sophisticated Environmental Lab it also has a voluntary program that supports to the organizational development by offering expert advice, technical support, tools and resources. Greenlab ECL is extremely focusing the possibilities of recycling the wastewater into the production process and reduce and reuse other resources of the factory by preparing Zero Discharge Plan where Greenlab ECL is always aware and sincere to compensate total energy use, total water consumption, total electricity consumption and carbon dioxide emissions. 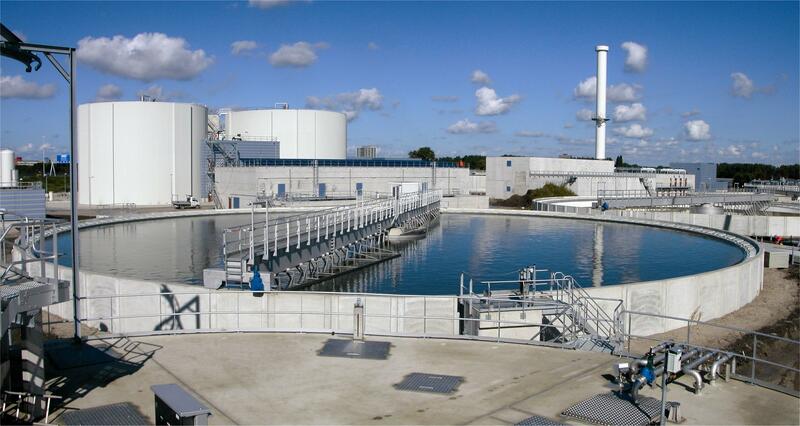 Greenlab ECL is now going ahead with advanced wastewater technology through Reverse Osmosis (RO) process. This website is best viewed at Mozilla Firefox 16.0 or higher version with 1280x800 pixels desktop resolution. © 2019 Green Lab, All rights reserved. Visitor online: 1.Total visits: 442052.